What's on Netflix > Netflix News > Is Beetlejuice on Netflix? Beetlejuice, Beetlejuice, Beetlejuice. Call him and he’ll appear but sadly, that doesn’t work on Netflix. We’re going to look as to whether the Halloween favorite is streaming or will be streaming on Netflix in the near future over the festive period. The 1988 movie while not a horror movie as such, has cemented itself as a true Halloween classic with millions rewatching the cult movie. It’s yet another Halloween movie from the genius that is Tim Burton who’s other cult hit, The Nightmare Before Christmas (which is streaming on some Netflix regions) is also a favorite this time of year. Winona Ryder stars in Beetlejuice who made waves on Netflix this year with her starring role in Stranger Things which takes similar horror elements in the summers biggest hits. The movie also stars Alec Baldwin, Geena Davis and Michael Keaton. By now you probably realize that Beetlejuice isn’t streaming on Netflix and hasn’t ever streamed on Netflix, at least as long as we’ve been running this site. To determine why Beetlejuice isn’t on Netflix and whether or not it’ll stream on Netflix we need to look at two things. First it’s worth understanding how Netflix gets its content. In the case of movies, it buys up the licenses to stream over a certain period of months. 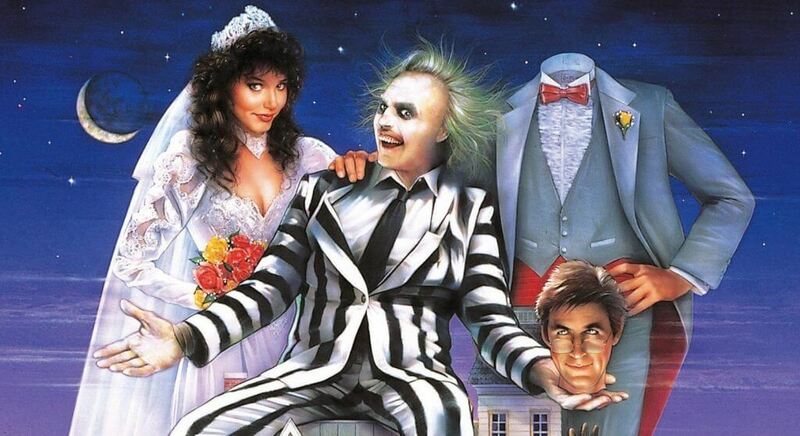 When most people want to stream Beetlejuice, it’s Halloween and that’s a time when Warner Bros, the company that owns the show, will charge the most amount of money for the privilege. We also need to take a look at existing contracts between Netflix and Warner Bros which is hit and miss to say the very least. They mostly leave their catalog away from Netflix in favor for their own platforms as well as rival streaming services. Let’s look elsewhere on Netflix around the world. Some regions do in fact carry the movie Andorra, Finland, the French Polynesia, Luxembourg, Monaco and Switzerland.